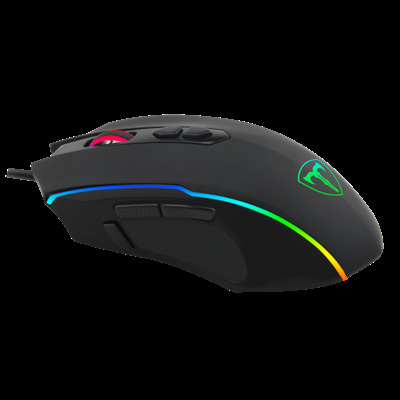 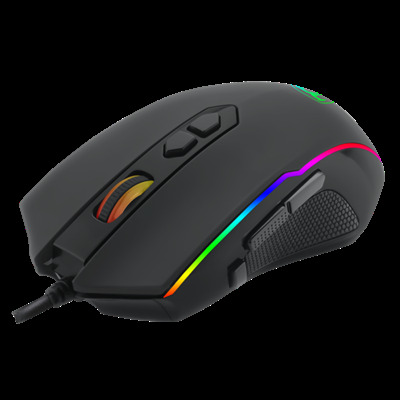 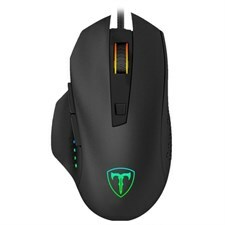 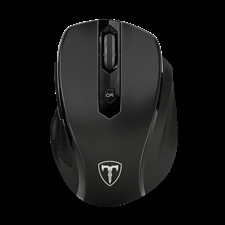 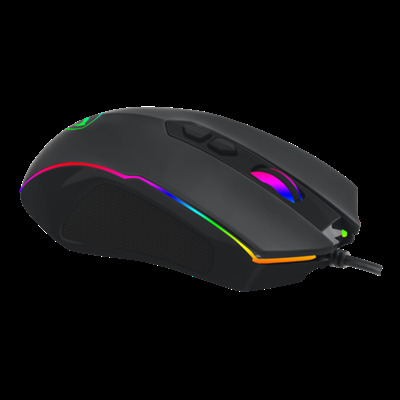 T-Dagger T-TGM202 4800 DPI Sergeant Wired Gaming Mouse The T-Dagger Sergeant is a 4800 DPI gaming mouse with RGB backlighting. 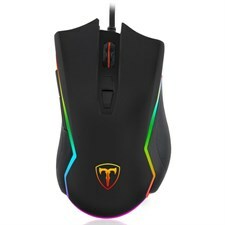 RGB backlight. 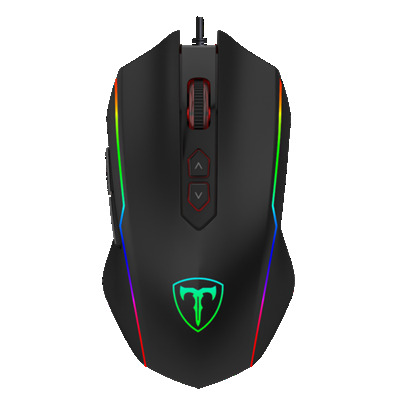 7 programmable buttons.